The education system in India is a highly acclaimed system on the global platform. Some comment that the quality of education imparted in these universities is not up to the global standard but when you look at the stalwarts reining the global field that have passed out from these universities, they do pull back their comments. Read along for the list of the top 10 best universities in India highly acclaimed on the global platform. 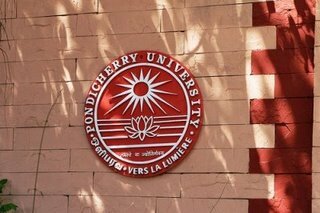 Pondicherry University was set up by the Government of India under an act of the parliament in the year 1985. The varsity is a collegiate university with a jurisdiction spread over three Union Territories, namely, Pondicherry, Lakshadweep, and the Andaman and Nicobar Islands. The university has about 35,000 students in its 87 affiliated colleges and the inceptor of innovations such as the Choice-based Credit System and on-line admission for postgraduate studies. The environment is student-friendly and result-oriented. It has a student-friendly and result-oriented for the students. 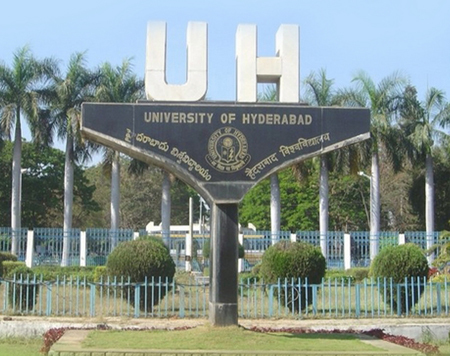 University Of Hyderabad (UoH) is a public varsity established in 1974 and focus on postgraduate and doctoral studies. The staff of this institution is highly acclaimed for their dedication and hard work. They have been honored with awards like Shanti Swarup Bhatnagar prize, the Ramon Magasaysay Award, the J C Bose Fellowship award, the Humboldt Prize, and the TWAS (Third World Academy of Sciences) award. University Of Hyderabad has state-of-the art surveillance and Wi-Fi enabled campus that is fully powered by solar power source. It also has a computerized library with nearly 3.5 lakh books and other reference materials. 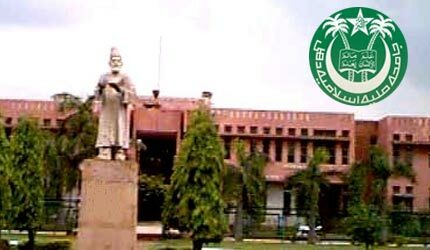 Aligarh Muslim University (AMU) was established in 1875 and was initially known as Madrasatul Uloom Musalmanan-e-Hind and was later termed as Mohammedan Anglo-Oriental College (MAO College). The motto during its inception was to prepare the students for advanced education in European universities. The Mohammedan Anglo-Oriental College was renamed as Aligarh Muslim University in the year 1920. The main campus of this university is based in the city of Aligarh and two fully functioning off-campus centers are situated in the cities of Malappuram and Murshidabad. It is a strictly residential educational institution in the country. 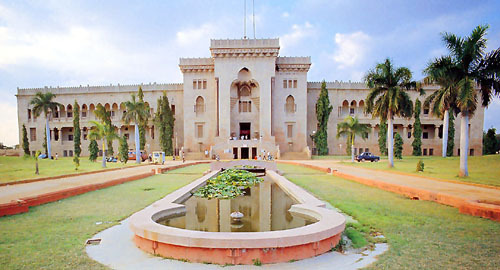 Osmania University is the first Indian university to have Urdu as a medium of instruction. It was named after the last Nizam of Hyderabad, Mir Osman Ali Khan. Today, it is one of the largest university systems in the subcontinent with over 3 lakh students on its campuses and affiliated colleges. It was founded in 1918 with engineering and technology, law, arts, sciences, commerce and management departments. The university was rated the prestigious status of University with Potential for Excellence in 2012. The main campus of Osmania is rated as one of the best in the country. The university houses approximately 3,700 foreign students from more than 80 different nationalities. 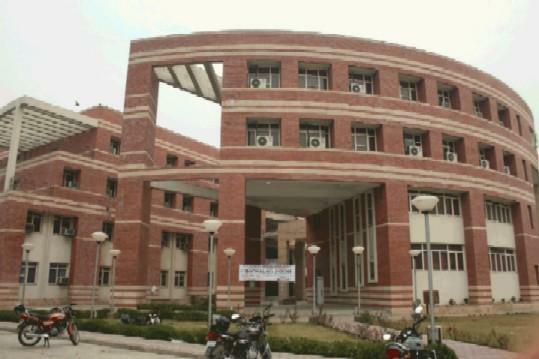 Jamia Millia Islamia University is in Delhi. Its establishment dates back to the British raj in the country and was born out of a political crisis and as a political affront against the British. It was established with a view to project Indian Muslims as nationalist and anti British. 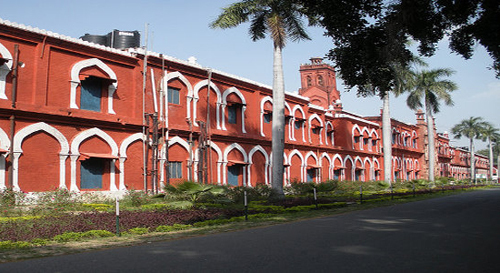 By a Special Act of the Parliament, Jamia Millia Islamia was made a central university of India in December 1988. In the list of the Faculties, i.e. Education, Humanities & Languages, Natural Sciences, Social Sciences, Engineering & Technology and one more Faculty – Faculty of Law was added in 1989. Many new courses and programmes at UG and PG levels have since been added. Sarojini Naidu, the nightingale of India once said that founders of this renowned institution “built Jamia stone by stone and sacrifice by sacrifice”. The University of Mumbai was established in 1857 and is one of the oldest public state universities in the country. This institution was called as the University of Bombay until 1996, when the city of Bombay was renamed as Mumbai. Dr John Wilson is the founder of this renowned institution. It has a unique resemblance of the universities in British Isles. The university is extended to several allied colleges located in Mumbai namely, Navi Mumbai, Thane, Raigad, Konkan, Ratnagiri and Sindhudurg. It university offers Bachelor’s, Master’s and Doctoral degrees, as well as diplomas and certificates in numerous disciplines. 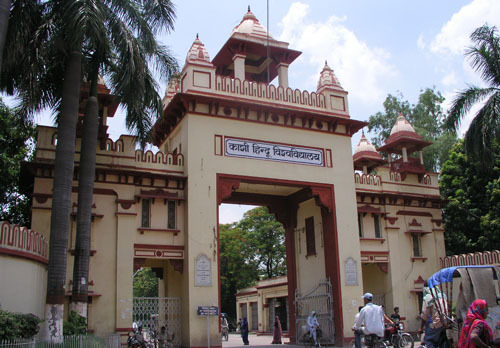 Banaras Hindu University (BHU) is a globally acclaimed temple of learning situated in the holy city of Varanasi. The great nationalist leader Pandit Madan Mohan Malviya is behind the inception of this institute. It was established with the cooperation of great personalities like Dr Annie Besant in the year 1916. BHU has produced many great freedom fighters and pioneers of modern India. It has contributed to the progress of the nation by producing a large number of renowned scholars, artists, scientists and technologists to free India. BHU is one of the largest residential universities on the Asian continent teaching over 20,000 students. The institute comprises of 3 institutes, 14 faculties (streams) and 140 departments in various branches of technology, medicine, humanities, social science, science, fine arts and performing arts. 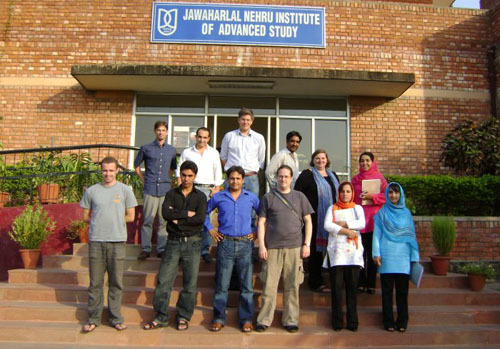 Jawaharlal Nehru University (JNU) is a public central varsity located in the national capital and was established in 1969. It is named after the first prime minister of free India Jawaharlal Nehru and was founded by his daughter Indira Gandhi. It was established with an aim to promote research and teaching in the country with G. Parthsarthi as its first vice-chancellor. The National Assessment and Accreditation Council garnered rating points of 3.9 out of a possible 4 in 2012. It has the record of acquiring the highest grade awarded to any educational institution in the country. The campus is spread over approximately 1000 acres of land on the Aravali range which hosts about 7,300 students from across the globe. University of Calcutta, established on 24 January 1857 in situated in Kolkata. It is regarded as the first institution in South Asia to be established as a multidisciplinary and secular Western style institution of higher education. The institution is rated as a Five Star University and a Centre with Potential for Excellence by the National Assessment and Accreditation Council, and the University Grants Commission, respectively. University Of Calcutta was founded by Lord Canning, the then Governor General of India. During its initial stage it covered an area from Lahore to Rangoon (now in Myanmar), and Ceylon becoming the largest among any Indian university. University of Delhi was established in 1922 and has top our list for its high standards in research and teaching. The university has been committing strongly to support and nurture proficient talent who has emerged as a path-setter and role-model for other institutions within the country. The President of India is the Visitor, the Vice President is the Chancellor and the Chief Justice of the Supreme Court of India is the Pro-Chancellor of the University. The University of Delhi only had 750 pupils with three colleges when it first started. Today, it is one of the largest varsities in the nation with about 86 academic departments, 77 colleges and 5 other renowned institutes spread across the capital.